The teams are Wests and Manly. The year is 1978. Manly are the new face of rugby league and have won the premiership three times in the last decade. Wests have to look back to 1952. Then a new coach takes over at Wests. Roy Masters coins the phrase — the fibros and the silvertails — to describe the struggle of the western suburbs against the elite of the city’s north and east. The season will become a war of words off the field and a battle on the field. The game will be overshadowed by violence and refereeing controversy. 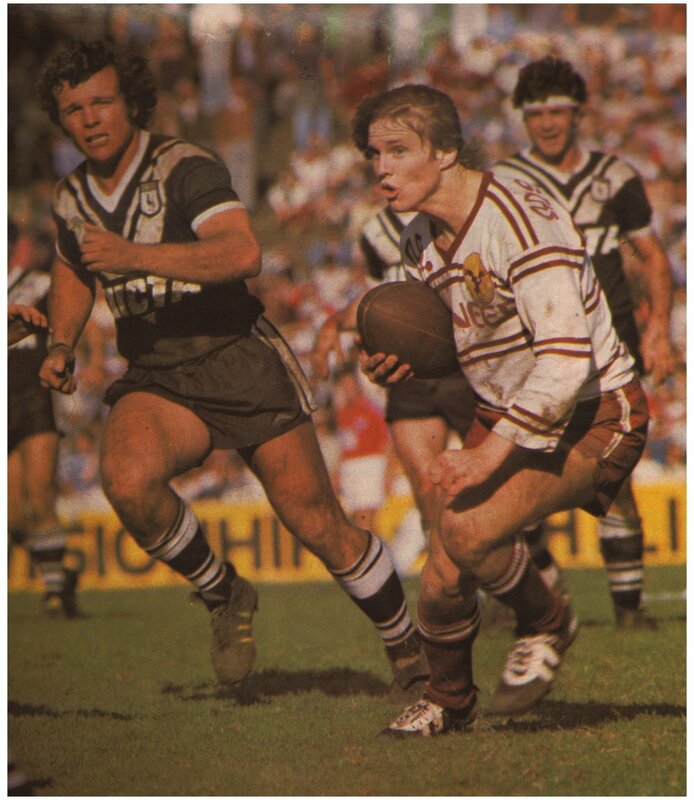 At the start, Wests and Manly are just two teams among many. By the end, they will be bitter rivals. Fibro and silvertail will be part of our language, and everyone will have two teams — their own team and the team playing Manly.